There’s a very interesting trend happening lately, with smaller mobile phone makers, that like to propose concept designs, before launching phones. 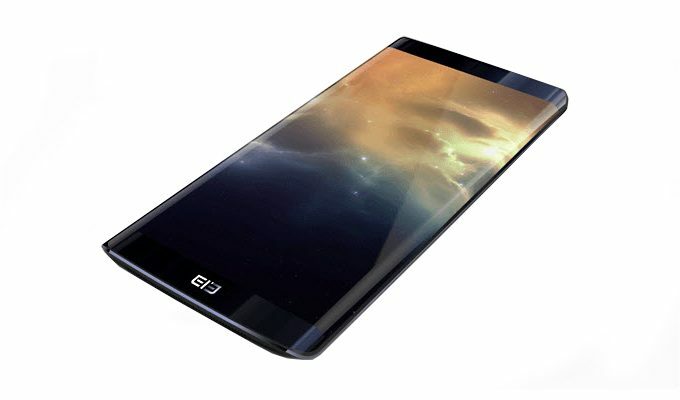 Elephone for example made a very capable S7 model, a clear Galaxy S7 clone and now wants to follow it up with another nifty design, shown below. Revealed (or maybe leaked?) on Weibo, the handset is supposed to be a powerhouse, with up to 8 GB of RAM and curved edges that seem to bend to the back even more than on Samsung’s Edge devices. Basically the (presumably) metal frame would be slimmer than ever here. Speculations accompanying the render talk about 8 GB of RAM, a MediaTek Helio X30 deca core processor and 256 GB of storage. Interestingly, the screen is said to be a 3D one, but rather than 3D graphics, the leak probably refers to a 3D curved glass. 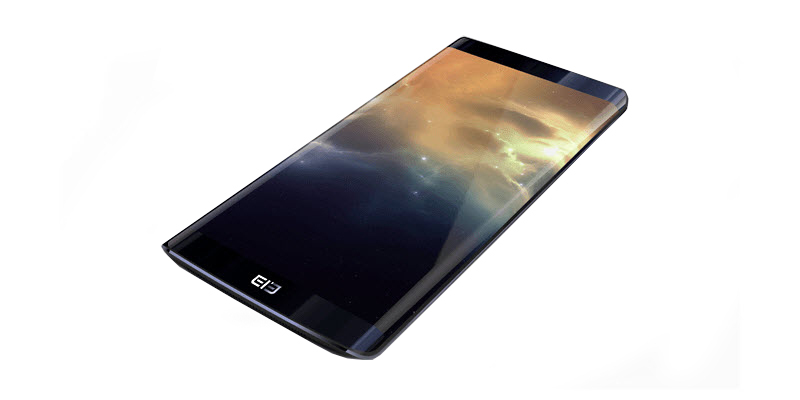 I still haven’t figured out where the fingerprint scanner goes, either at the back, or at the front, within the Elephone logo. Quite nice looking, I have to admit.